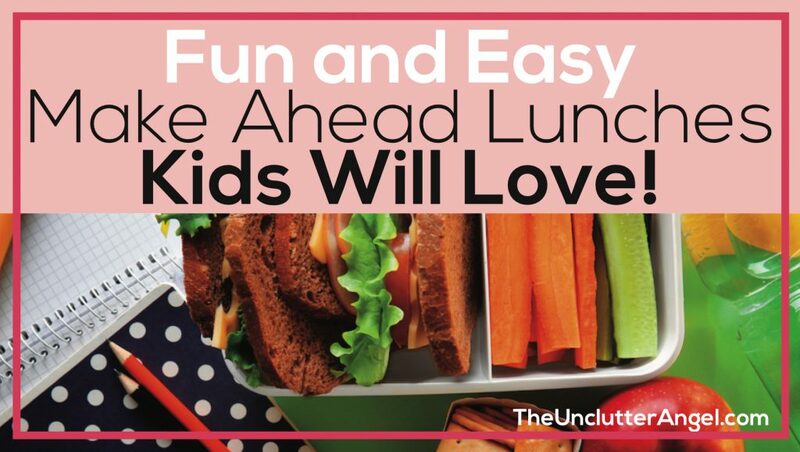 Fun and Easy Make Ahead Lunches Kids Will Love! For years I made my kiddos lunches. It was like something out of a movie, but I had only 3 kids instead of a “dozen”. The morning rush was crazy between getting the kids their breakfast on the table, and making their lunches before they had to head out the door. I admit, it could be quite comical some days. 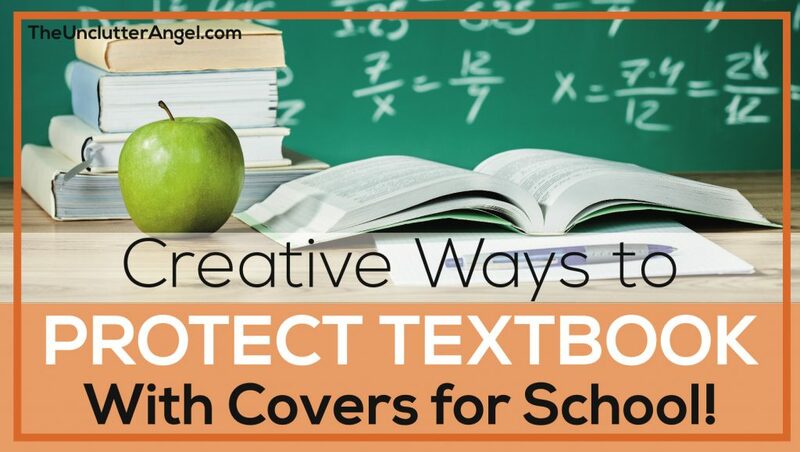 Many students receive textbooks each year, they are responsible for wear and tear, and any damages that occur. Between jamming textbooks into a backpack and stacking them in a locker, things can get banged up. 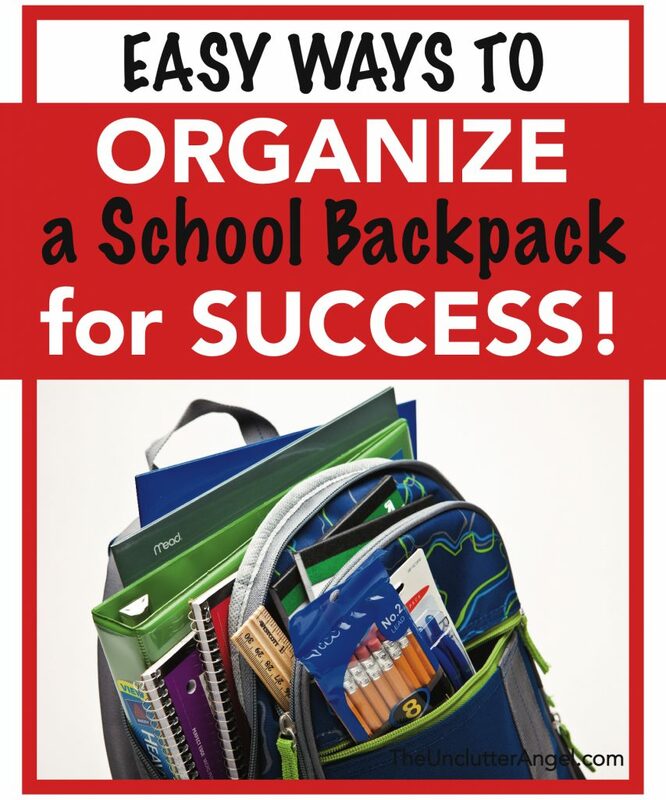 Easy Ways to Organize a School Backpack for Success! This post contains affiliate links, and I may earn a commission. I love to share useful tips & tools to help my readers with organizing projects. Have you ever unloaded your child’s backpack and been blown away at the contents? An old sandwich from weeks ago, forgotten socks from soccer practice last season, or papers for picture day you lost your mind trying to find! 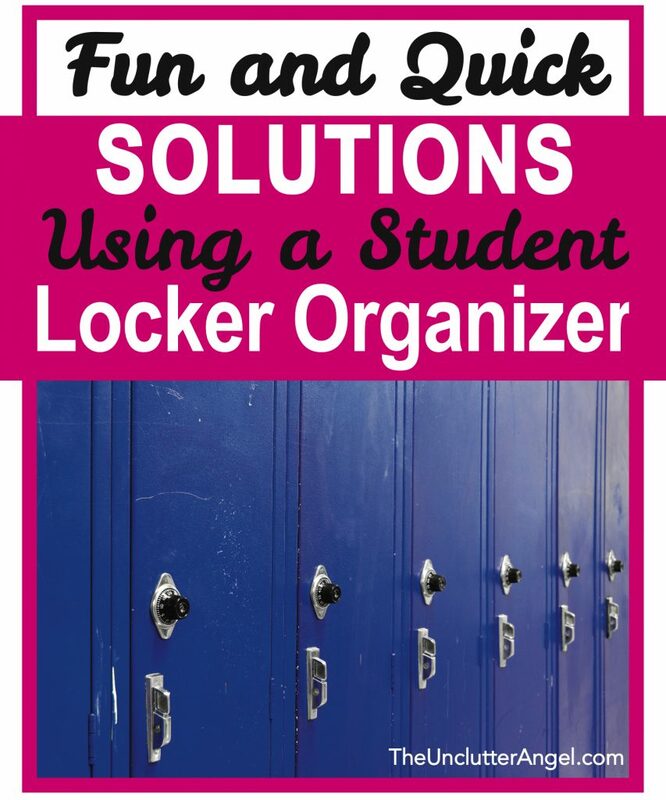 Whether your teen is a pro using their locker at school, or they are new to the world of lockers, being organized can make or break the flow of their day.